Get to know your Travel Director and fellow travelers this evening at a Welcome Reception and dinner on board Melbourne’s famous Colonial Tramcar Restaurant. 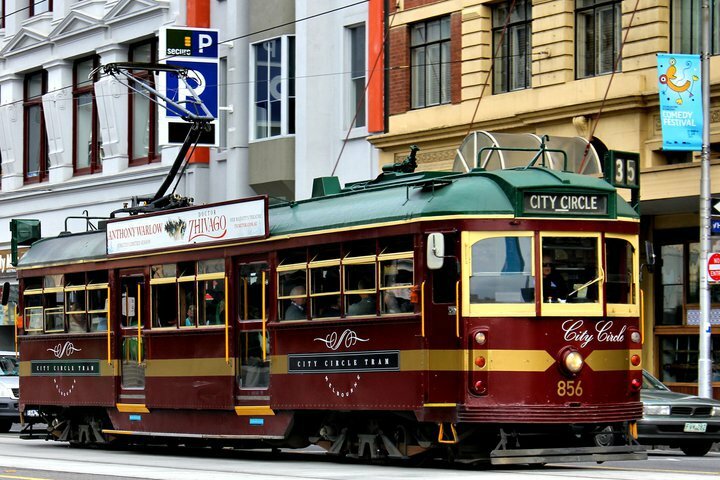 Elegant décor and silver-service dining as you glide through city streets in a vintage W-class tram makes for a memorable introduction to Melbourne, frequently rated as one of the world’s most livable cities. 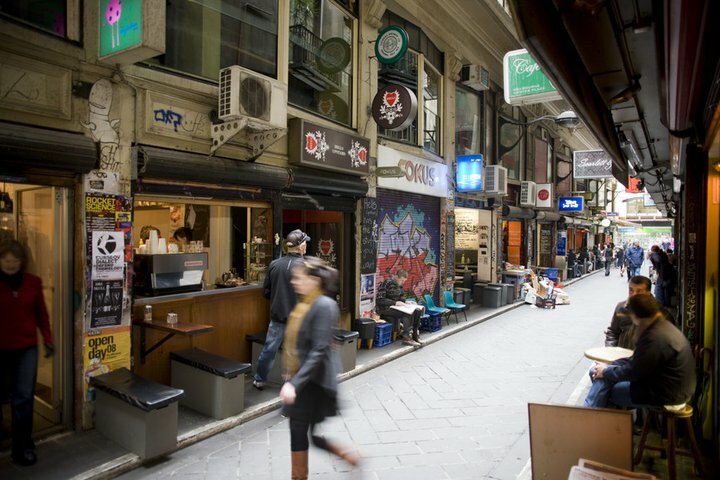 Explore Melbourne on a city sights tour this morning, then discover its gracious arcades, eclectic laneways and vibrant street art on a private walking tour. The rest of the day is at your leisure. 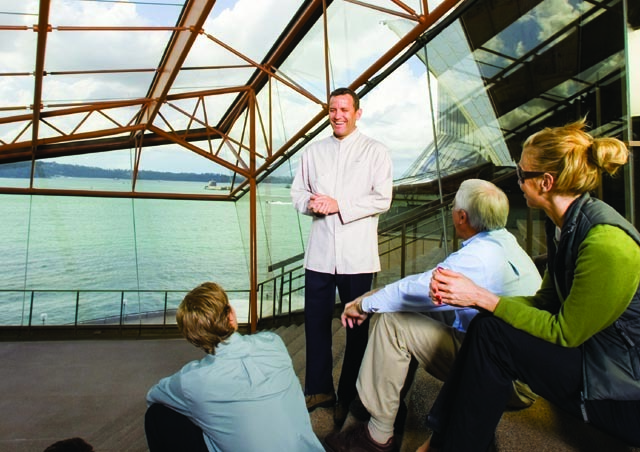 You might like to take an optional trip to Phillip Island to see the famous penguin parade, or simply relax, explore the galleries, or experience some of the city’s celebrated eateries. 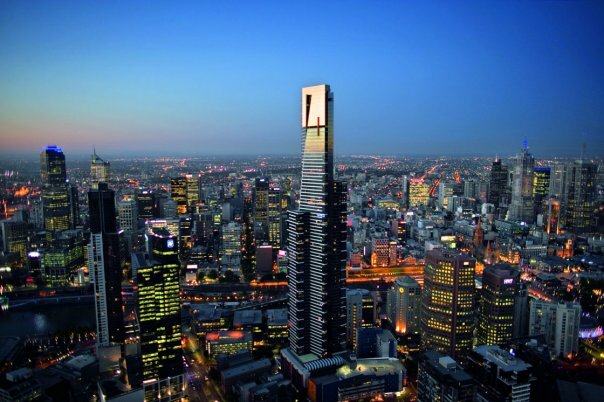 Today is free for you to further explore the delights of Melbourne. 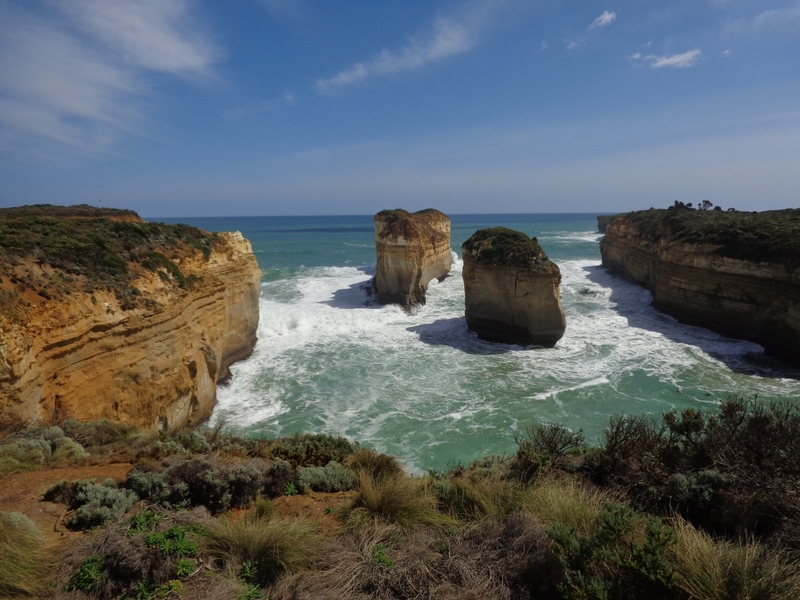 Alternatively you could take an optional journey along the renowned Great Ocean Road to discover a stunning coastline and the towering limestone arches of the Twelve Apostles. 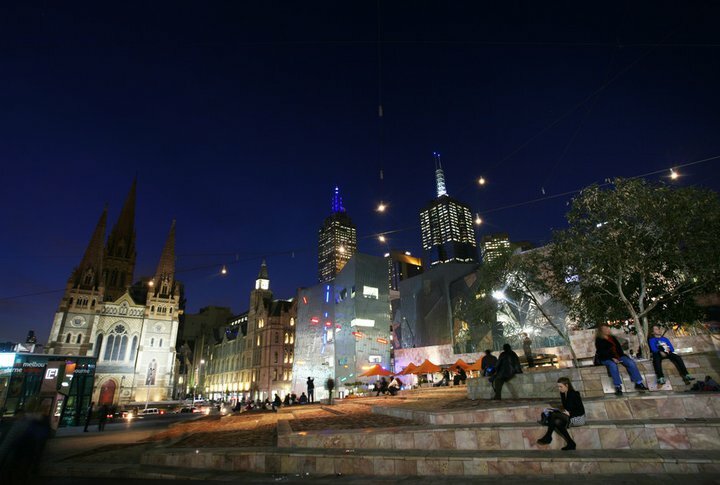 In the evening, you might like to take in a production at one of Melbourne’s renowned theaters. Fly to Alice Springs this morning and visit the unique School of the Air to learn how this school-with a-difference delivers education to children living in remote outback areas. Pause at the headquarters of the iconic Royal Flying Doctor Service, renowned for providing a ‘mantle of safety’ in the Outback for almost a century. This evening, join the Falzon family for a home-cooked gourmet Be My Guest BBQ dinner, and later listen as they speak of their passion for ecology, astronomy and culture. 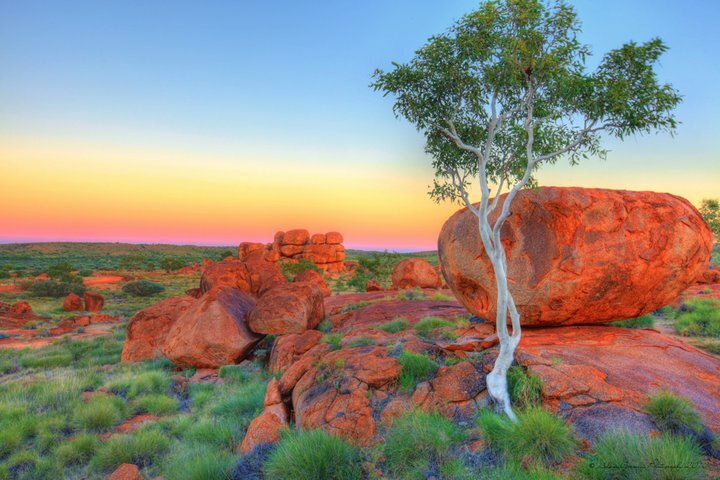 Travel through the red quartzite peaks and gorges of the rugged West MacDonnell Ranges today, then spend the afternoon relaxing or enjoying your resort’s facilities. Sparkling wine is served this evening as you watch the sun set behind the massive sandstone monolith of Uluru (Ayers Rock). This morning, witness the magical Uluru sunrise, then tour the caves at the base of Uluru and marvel at the ancient rock art to be found there. 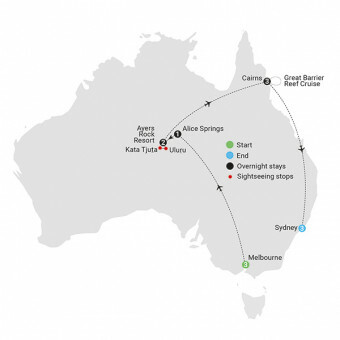 Later, travel over red desert plains to Kata Tjuta (the Olgas), and take a walk at Walpa Gorge through some of the tallest domes of this majestic rock formation. Enjoy sparkling wine with your traveling companions as the sun sets over Kata Tjuta. Join an Indigenous artist today for a fun introduction to Western Desert Art. 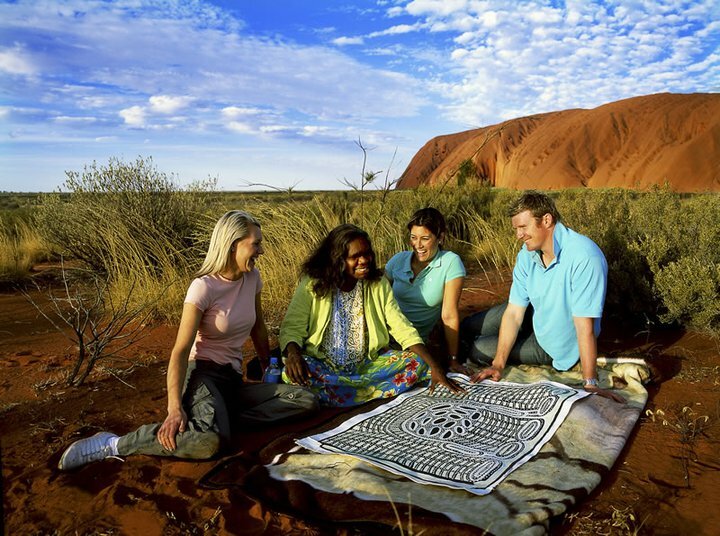 Your Anangu artist will provide you with cultural insights, explaining the meanings of local totems and assisting you to complete your own painting to take home as a memento of your experience. 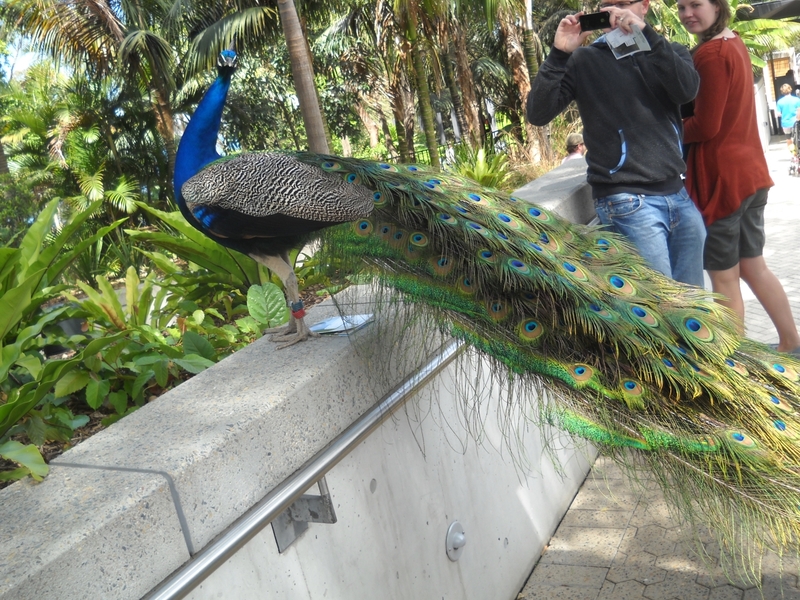 In the afternoon, board your flight to Cairns. 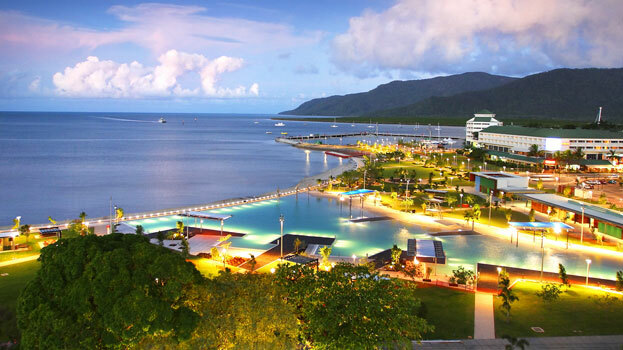 A tropical city in Far North Queensland, Cairns is considered the gateway to Australia’s Great Barrier Reef. Today is free for you to pursue your own interests in this vibrant tropical city. You may choose to gain some insights into Indigenous culture at the award-winning Tjapukai Aboriginal Cultural Park, or travel to Kuranda, ‘The Village in the Rainforest’ on the historic scenic railway. 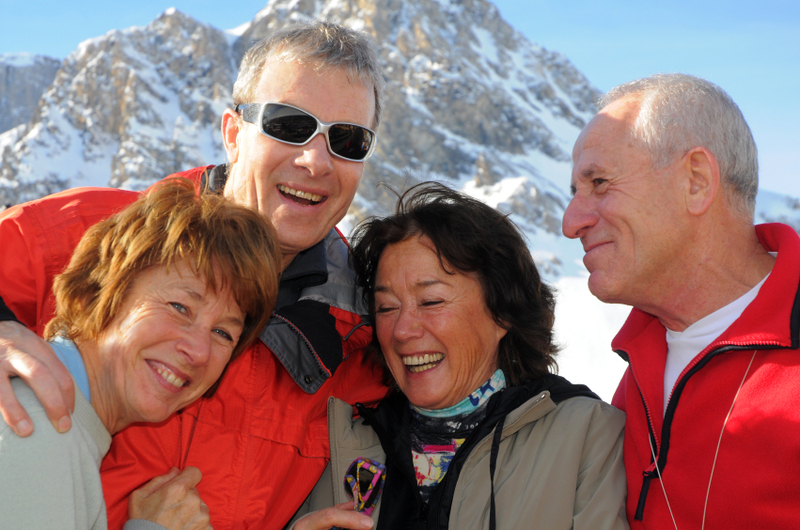 Alternatively, just relax and enjoy a delicious lunch at a local restaurant. Board a sleek, high-speed catamaran today and cruise out to the natural wonder of the Great Barrier Reef. You’ll have the opportunity to go snorkeling (equipment provided), or view the spectacular coral and tropical fish from the underwater observatory and semi-submersible craft. Enjoy a tropical buffet lunch on board before you return to Cairns. 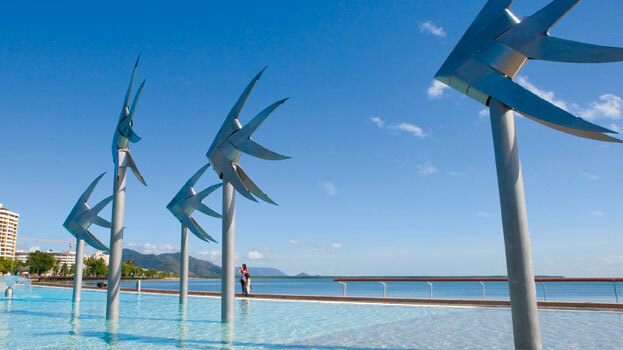 After some time to relax, join your traveling companions for a delicious evening meal overlooking the Cairns waterfront. 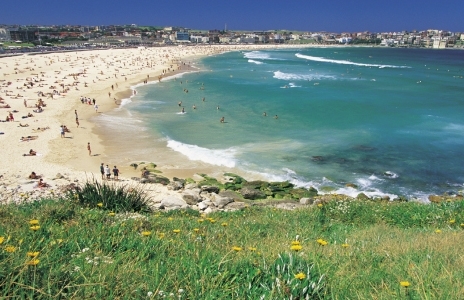 This morning, fly on to Sydney, where your day is at leisure. 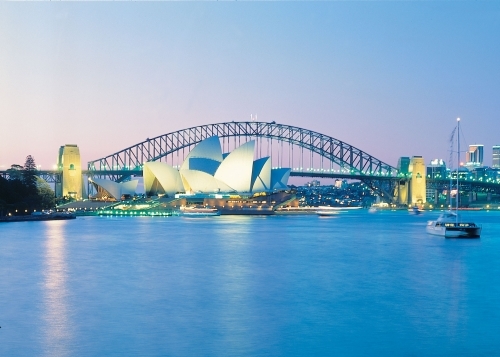 Our Travel Director will give you hints and tips on the best places to eat, and after dinner why not take a stroll around this famous harbour city. 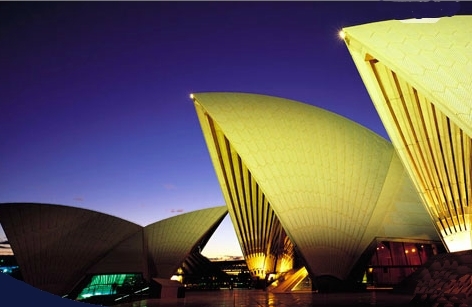 Enjoy a tour of the iconic Sydney Opera House with a local guide this morning before putting your feet in the sand at legendary Bondi Beach. Enjoy lunch on one of Sydney Harbour’s most prestigious cruise vessels, then spend the rest of your day exploring the city at your leisure. 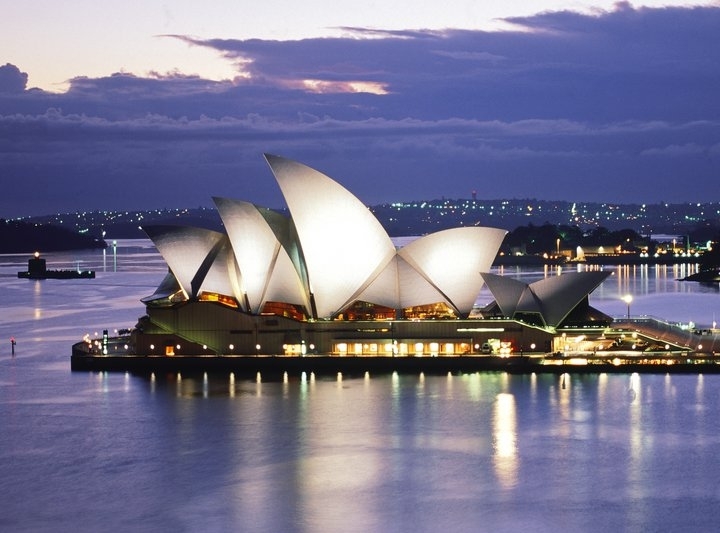 This evening, you may choose the option of attending an opera or theater production under the world-famous sails of the Sydney Opera House. 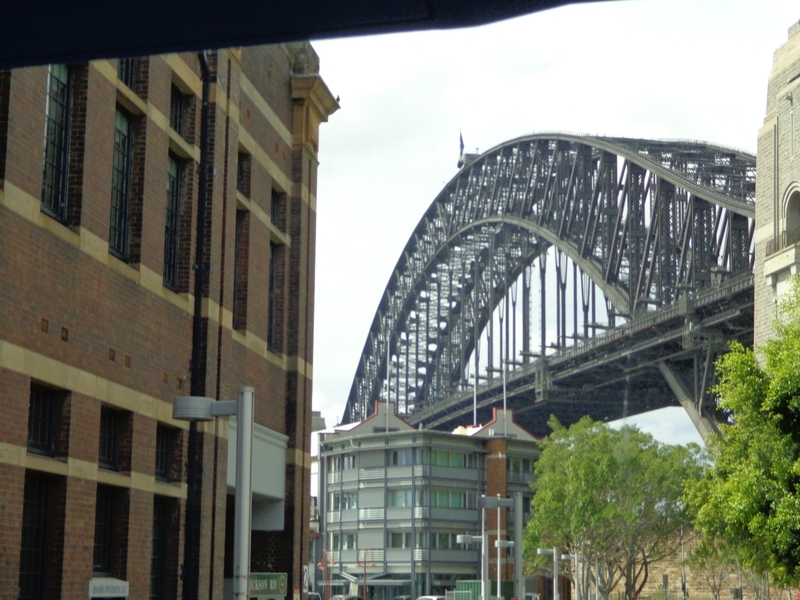 Today is yours for further exploration of Sydney. 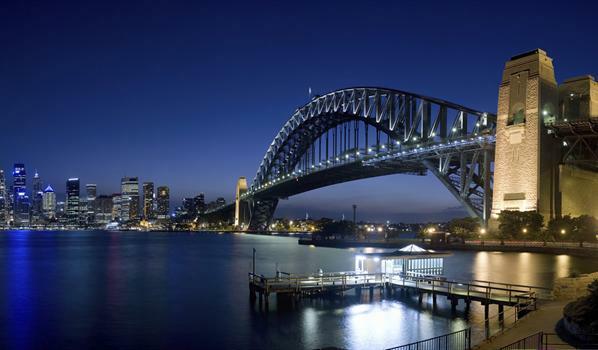 The energetic might tackle the iconic Sydney Harbour BridgeClimb, or perhaps you’d prefer to take an excursion to the majestic Blue Mountains just outside the city. 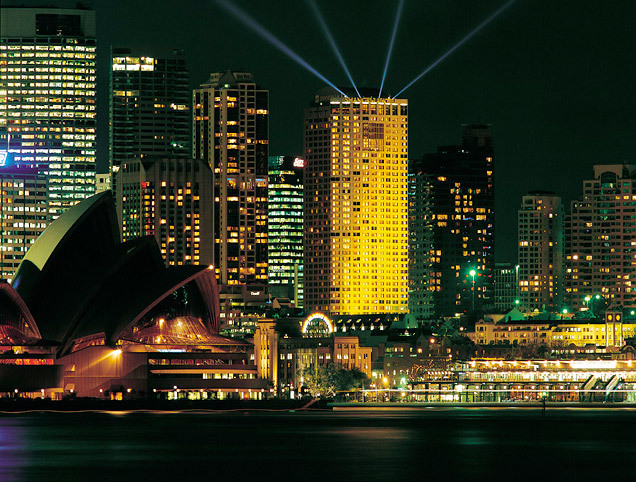 Spend your last evening in Sydney with your Travel Director and companions in a local restaurant by the water.